Hailed ad Malaysia’s Largest ‘Free Admission’ Tourism Fair, MITA Travel Fair 2018 will be showcasing a wide variety of travel and tourism offerings with 90% of the Booths sold to date. The event will take place at the newly-open Malaysian International Trade & Exhibition Centre (MITEC), the latest convention centre in the city fully equipped with state of the art facilities. “MITA is not just and ordinary travel fair but is a Game Changer for the Tourism Industry to showcase the innovative and new tourism products for both the Domestic & International Market. I urge everyone to take advantage of the offers available at this event to plan for their 2018 holidays” said MITA President , En Uzaidi Udanis. En Uzaidi Udanis ; MITA President. 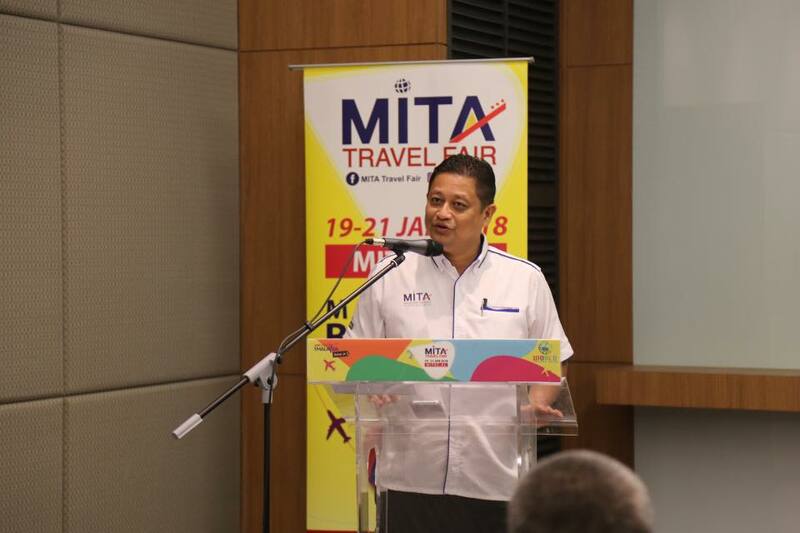 The brainchild of industry experts from the Malaysian Inbound Tourism Association (MITA), MITA Travel Fair 2018 will take place from 19th-21st Janaury 2018 and anticipates at least 75,000 visitors with projected sales amouting to RM25 million. 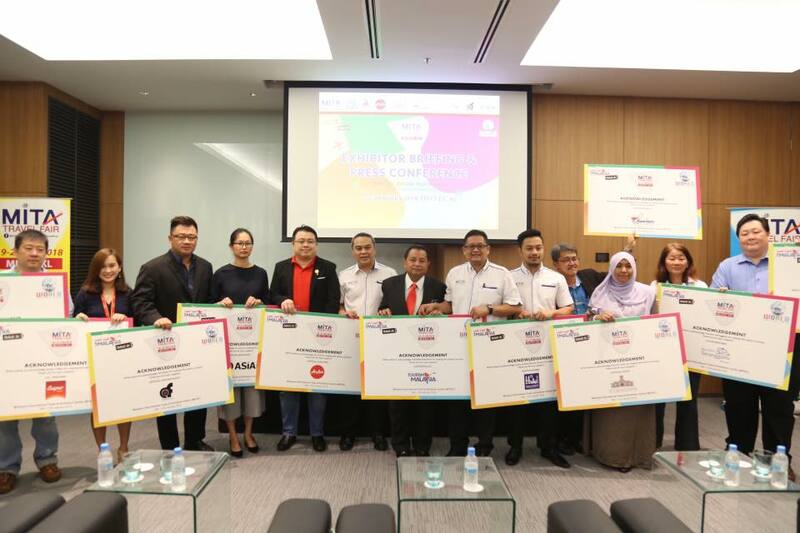 The highlights of MITA Travel Fair 2018 includes discounted travel packages , air tickets, theme park pass nad travel related items up to 70% discount; Crazy Deals offering popular theme park and local attraction entry tickets at an unbelievable deal of only RM8 nett and hotels stays at only RM88 per night, Malaysia Food Festival where you will get a wide choice of Malaysian Food, MyKraf and the Made Malaysia Fest where everything on sale is made in Malaysia. MITA Travel Fair which is supported by the Minister of Tourism & Culture Malaysia and Tourism Malaysia, is working with a wide range of other NGOs like Malaysia Tourism Council (MTC), PATA Malaysia Chapter, Malaysian Indian Travel & Tour Agents Association (MITA), Malaysia Kampungstay & Homestay & Association (MKHA) as well as Government Agencies like the Malaysian Productivity Corporation (MPC), Malaysia Agro Exposition Park Serdang (MAEPS) and the Ministry of Agriculture (MOA) to bring in more variety and products to be offered to visitors. 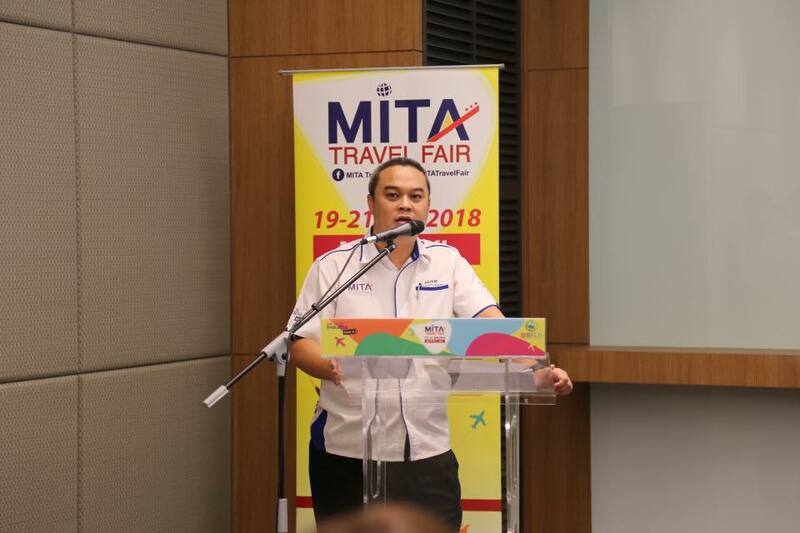 Tourism Johor who is the official State Partner for MITA Travel Fair 2018, has promised to showcase the best of what the Southern Gateway of Malaysia can offer including the first and only Recreational Vehicle (RV Bus) in Malaysia . The official airline partner , Air Asia will offer discounts of up to 70% on certain routes but tickets will have to bought and issued at the Fair itself. “ This year, we will organise the 1st Tourism Professionals Meet #TPM2018 exclusively for the Travel Trade where topics relevant to the Toursim Industry like Agro-Tourism, Tourism Trends, Spa & Wellness, and Millennials Travel shall be discussed and presented by top Toursim figures. A total of 100 Buyers consisting of Travel Agents from USA, Europe, India Sub Continent, China and ASEAN will aslo be flown in to attend the Business Networking Session with the Exhibitors and partipants of #TPM2018. 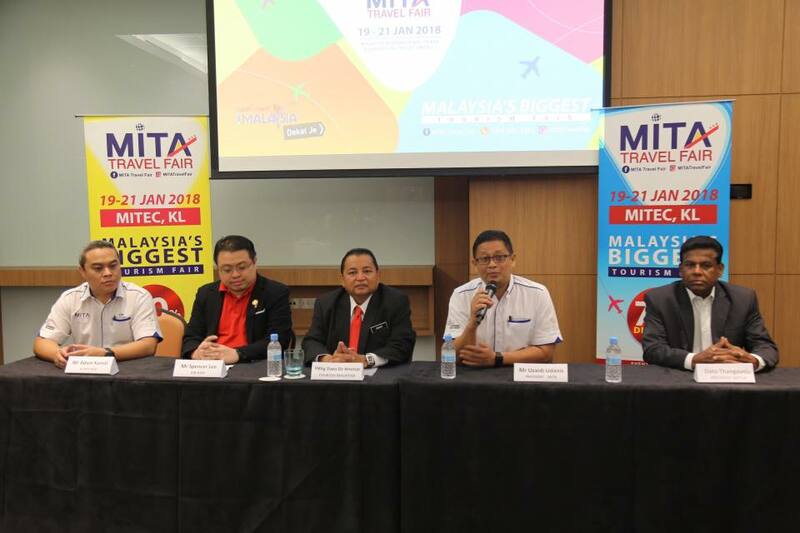 Toursim professionals and Toursim students are welcomed to register for the event at www.mitaevet.com “ says Adam Kamal, the Organising Chairman of MITA Travel Fair 2018. Adam Kamal ; Organising Chairman of MITA Travel Fair 2018. This year , we will go digital with the usage of QR Code for Registration and Contest participation. Visitors need only to register in advance and stand to win prizes including an iPhone X. From left : Organising Chairman of MITA Travel Fair 2018 Mr. Adam Kamal, Air Asia Head of Commercial Marketing Mr. Spencer Lee, Senior Director of Tourism Malaysia Dato Dr Ammar, MITA President En Uzaidi Udanis and President Of Malaysia Indian Travel Tours Association Dato Thangavellu.